​For Orphans’ Sake addresses the short-term challenges of orphanages in the developing world and assists them in building a long-term sustainable future. Our strategy is to help one orphanage at a time, ensuring that each orphanage is self-sufficient before moving on to help the next one. Our aim is to supply orphanages with the resources they need to provide food, clothing, and education to the orphans under their care. With your support and donations, For Orphans' Sake will help orphans become self-sustaining and not only survive, but also thrive. 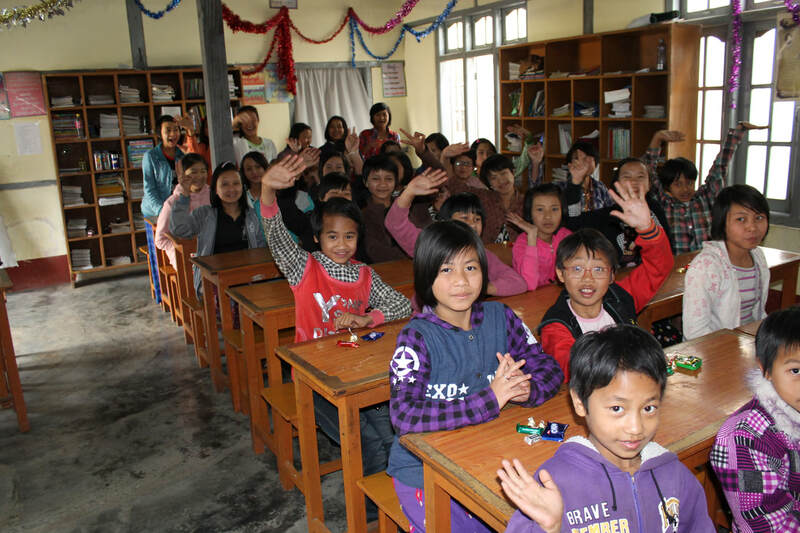 St. Ann is an orphanage located in Taunggyi in the Shan State of Burma (Myanmar). 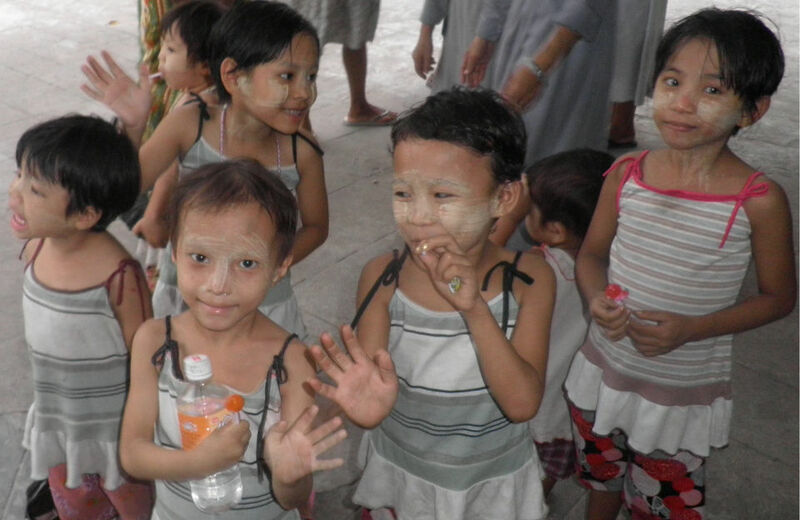 It is currently housing 70 children who are taken care of by nuns from the nearby church. Our plan involves setting up an animal farm on the orphanage-owned land. 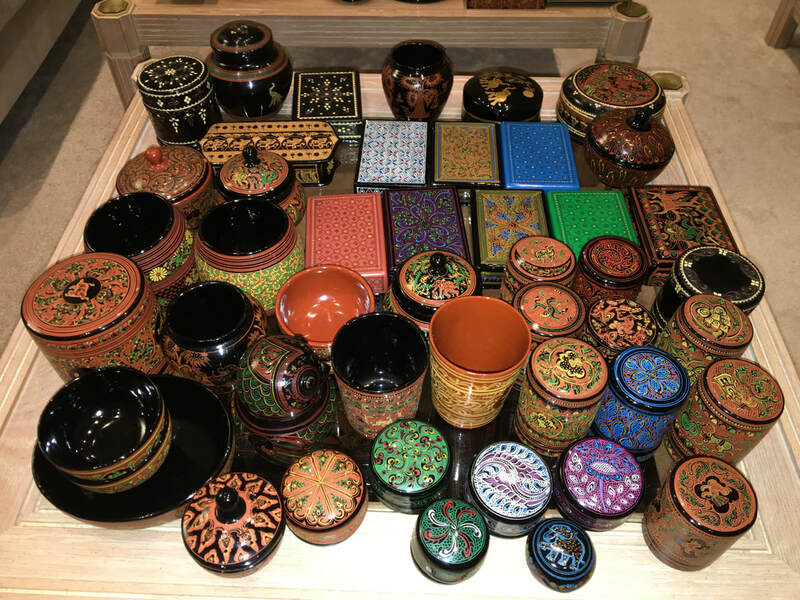 During their last visit to the St. Ann orphanage, Rita and Nick brought back traditional Burmese lacquerware, which is an ancient art. It is for sale and 100% of the proceeds will go towards helping St. Ann and other orphanages in the future.